When travelling round Asia Pacific, have you ever wondered what to get for the folks back home? Well, this post is for you guys and gals. 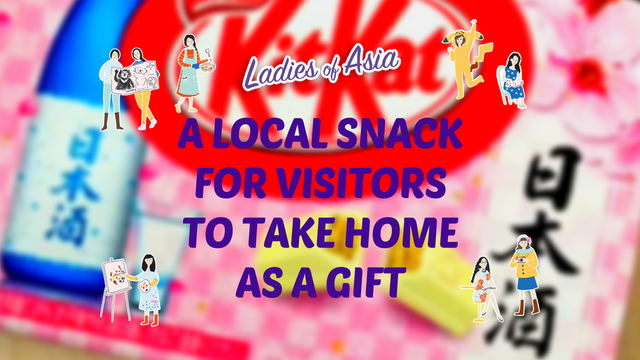 @LadiesofAsia are going to recommend some of our favourite snacks that you should definitely buy before you leave our country. Some of us are also going to let you know how us locals eat these snacks, and the best brand to buy. Come and take a look! @elizacheng says "this is one of the hot items being sold in the tourist spots or in the airport area. And many Malaysians (that I know) will bring this along if we go overseas for holiday... There are many many brands of instant coffee. And these are a few that I have at home. My husband would "stock up" whenever they are on sale... The price can range from RM10 - RM18 which is about 2.9 - 5.2 STEEM. 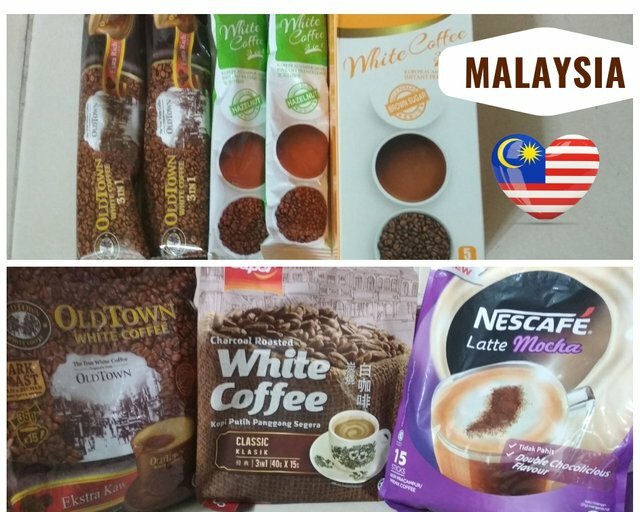 There are a few types of instant coffee. The one I have are 3-in-1, which means it already has sugar and creamer with the coffee. And within the 3-in-1, there's also different flavours, for example classic/original, rich, mild, hazelnut, less sugar, etc. Besides 3-in-1, there's 2-in 1 where there's only coffee and sugar. Also there's also just instant coffee powder where we can add in sugar and/or milk ourselves." 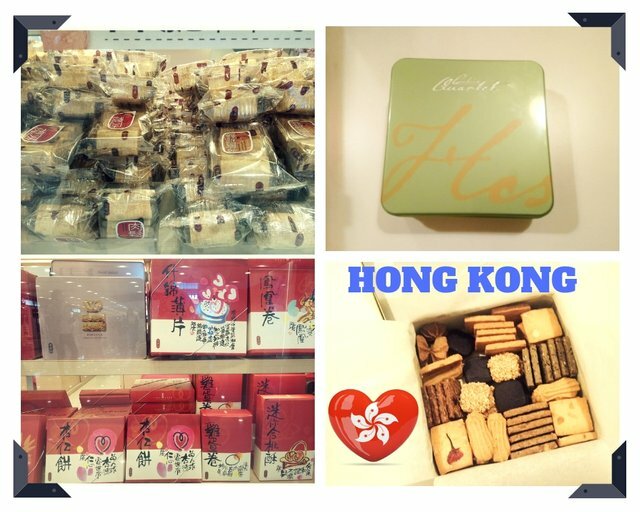 @nanosesame suggest "These are local cookies and pastries that tourist can find easily around Hong Kong. They are from Kee Wah, a famous traditional Chinese cookies and pastries shop. I especially like palmiers and almond crisps and Winter melon pastries. If you want a Western and modern one, the one on the right is from a cookie shop called, Cookies Quartet. The photo shows the assorted box and this is the first time I ate a pepper favour cookie. Interesting taste." 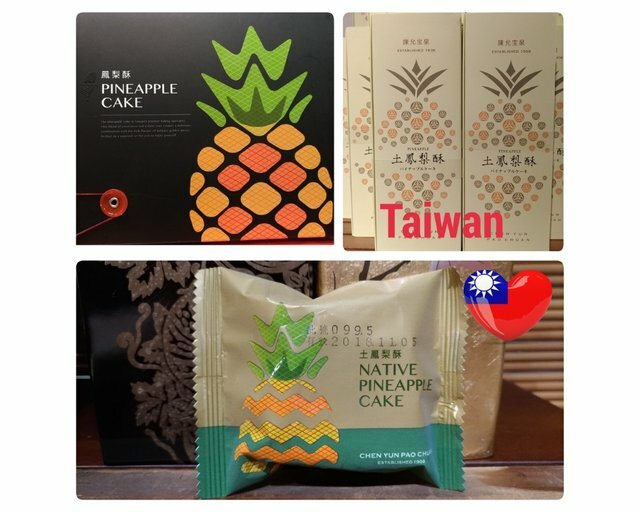 I, @livinguktaiwan recommend Pineapple cakes from Taiwan. "These are little cakes with a shortcake pastry and a pineapple filling inside. The pineapple filling is cooked to a pulp and has a nice soft chewy texture. These are called native pineapple cakes, as opposed to sweet pineapple cakes which doesn't actually have pineapple inside. Sweet pineapple cakes have winter melon pulp inside and are sweeter than the native ones. Pineapple cakes are not only popular with visitors, many locals also buy them as gifts and there must be hundreds of different brands on the market. Everyone has their own favourite brand, and this one which I often buy is one that goes back to nearly one hundred years. The packaging has been updated to a modern look as I think they are now in the fourth generation. However, I believe the taste is still true to the original recipe." 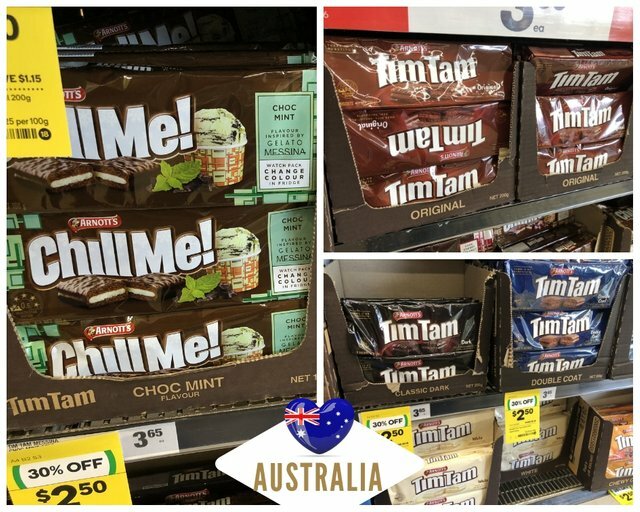 @travelgirl says "Tim Tams are a popular snack in Australia and many people buy them for friends and family when when they visit them overseas. There are many flavours but personally I am a bit old school and still like the original flavour. There are also another way of eating it which is dip it into milk. You can buy them at any supermarket and its best to wait for them to go on sale and stock up. They are very sweet so watch out for those sugar levels!" @mrspointm from China says "There are lots of snacks in my city, such as the crunchy rice candy, sweet-skinned duck. 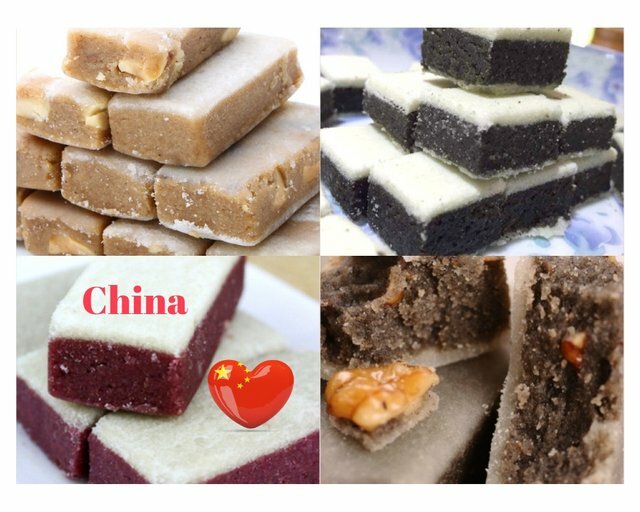 If you ask me to recommend one to take home, I think it must be sesame cake zhangsan. In the Qing Dynasty, this snack became a royal tribute. Local folk artists trained for more than 100 years to master how to produce sesame cake. With beautiful colors and fragrance, it tastes sweet but not greasy. It's also rich in nutritions." Do you have exclusive kitkat flavor in your country? 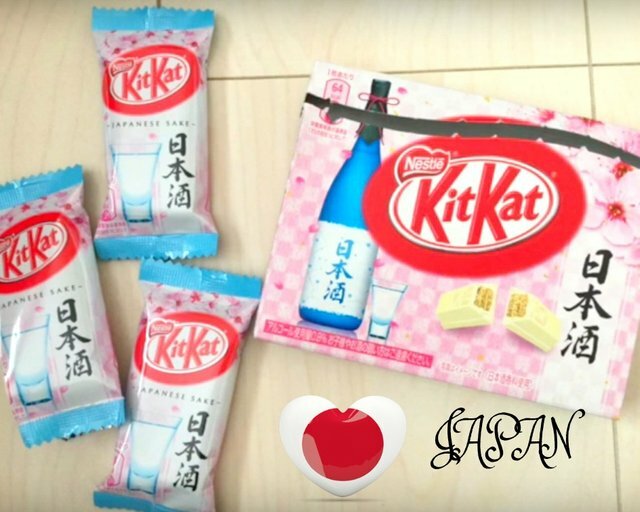 According in @kawaiipower, "in Japan, we have Sake flavored kitkat! Don't worry, you can drive after you eat them! How is that taste? It really taste like Sake, more like sweet sake called Amazake since it is mixed with white chocolate. You can get them at local supermarket. I think they will be one of unique and reasonable souvenir for somebody who likes japanese sake!" 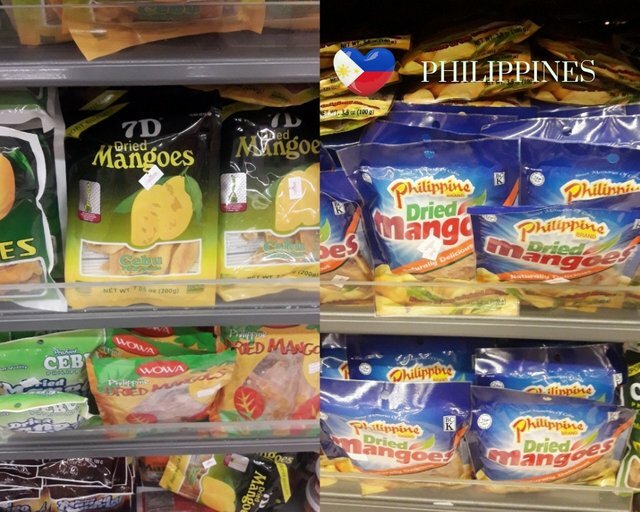 @wanderlass says "Dried Mangoes is a must-take-home snack or souvenir if you ever visit the Philippines. This is a popular souvenir if you're visiting Cebu but you can get these yummy snacks at most supermarket in the Philippines. Eat it just the way it is, add in yogurt or use it in baking." And finally @jrvacation from Singapore recommends "A very popular “national cake” that had many tourists lugging them home - our Pandan Cake! Also affectionately known as Green Ring Cake, pandan cake is a green sponge cake, made from juice of pandan leaves. It is soft, light and fluffy, and easily consumed by young and old. Although there are several brands of pandan cake in the market, the most popular one is from Bengawan Solo bakery. Do note that pandan cake has a short shelf life of around 3 days. As such, many tourists tend to purchase boxes of pandan cake from the Bengawan Solo outlets located at the airport on their day of departure. There is 1 outlet at each terminal! You can also easily find Bengawan Solo outlets in shopping malls. 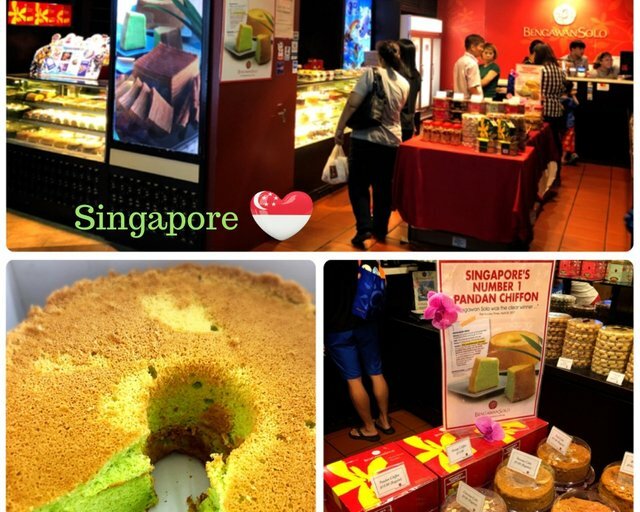 Do purchase slices of pandan cake sold individually and enjoy them during your stay in Singapore!" I bet you're feeling hungry after reading about all these yummlicious snacks that we've recommended now. Which was your favourite? Or have you tried any of them when you visited our country previously? Either way, when you do visit us in future, remember to leave some spare luggage space before you leave so you can stock up on the snacks. Till next time, take care! Fascinating to see all sorts of gifts from different countries. Gave me some idea what to look for if ever I visited one of those countries. Ah and the dried mangoes from our country are delicious. Thanks for sharing.